The Nevada Association of Health Underwriters chose Vino 100 in Reno as the venue to swear in its officers while contemplating the health benefits of wine. Click headline for full story. 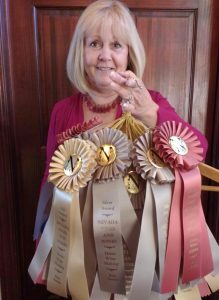 Newcomer Greg Ross was this year’s standout, taking gold ribbons for all four of his entries. 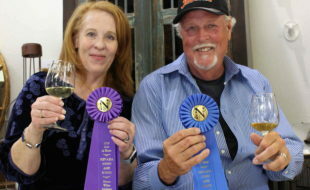 Ross’s Bulldog Red and Bulldog White Blends excelled within their categories, with the Red scoring a double gold and Best of Show. Click headline to read more. 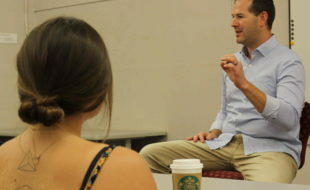 UNLV Sommelier Academy instructor Heath Hiudt takes a practical approach to teaching wine, aiming to produce professionals who can talk about wines and wine regions, and “use your own head, use your own thoughts,” he says, rather than spouting memorized wine facts. Click headline for full story. 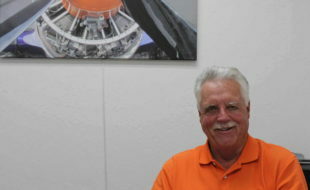 Chuck Harder says he isn’t sure yet where he wants to take Reno Wine Distributors. 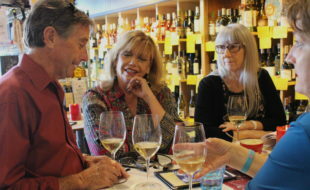 But the mission of the new business is helping small vintners get distribution in northern Nevada’s local restaurants and retailers. Click headline for full story. 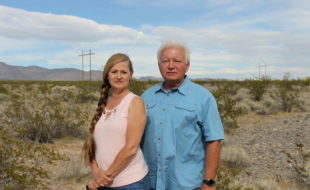 On a mission to build a statewide trade association, Nevada Vines & Wines president Teri Bath traveled south and led meetings this week with Nye County vintners. Click headline for full story. 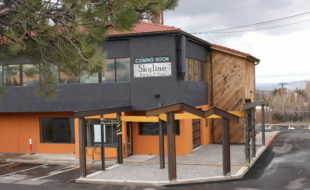 A new restaurant will inhabit the long-empty space where a convenience store once operated at Skyline and Cashill in Reno. Construction on the Skyline Kitchen & Vine is expected to be complete in May, according to the project’s developer. Click headline for full story. 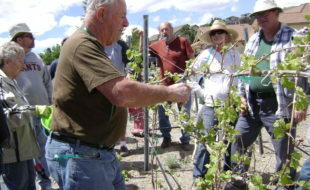 Northern Nevada’s wine academy started its second year with 25 students. 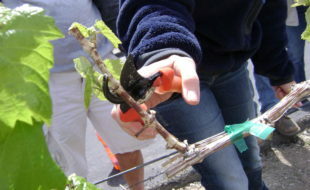 Co-Founder Joe Bernardo has tweaked the curriculum, and added a new vineyard where students will get hands-on experience tending grapes. Click headline for full story. 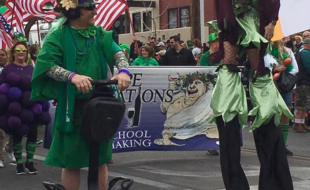 The parade float from Grape Expectations School of Winemaking has a winning history, and it racked up another win at the 2018 Henderson St. Patrick’s Day parade. The school’s staff and students have been showing up for 8 years. Click headline for full story. 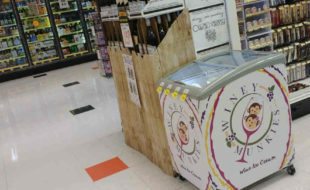 A funny thing happened on the way to the wine shelves in Scolari’s. Wine ice cream was too distracting to pass up. Two pints of Peach Chardonnay and a Pint of Chocolate Merlot went into the basket for what would hopefully be a novel contribution at a dinner party. Click headline for full story.